Experience the peaceful release of stress & tension with an in-home massage by ‘Mobile Massage Therapy’. If you need to recharge after a long day at work, we’ll come right to your home or office in Brampton and massage the problems of the world away. Send us a message or book below! Book a Brampton Massage Appointment! Use the massage appointment booking system below to choose your desired massage length, date, and time! So often our feet go over-worked and under-loved. By adding a foot massage into your regular schedule you can relieve an unbelievable amount of tension and fatigue that you may not even know was there! Quite often, when it comes to our feet, we get used to whatever we’re feeling. This means that subtle pains and muscle issues get swept under the rug. These minor foot issues should be addressed with a relaxing foot massage to prevent long term damage from occurring. When you book your next massage appointment, inquire about including some special attention for your feet! Enjoy the many benefits of personalized and private in home massages. We come to you to make it even easier for you to reduce stress and increase positive energy. 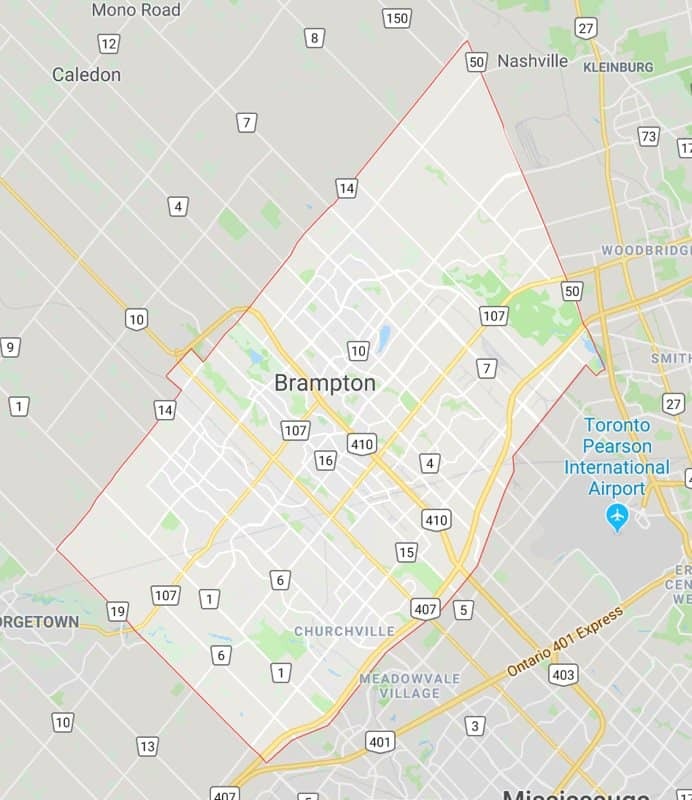 We travel all throughout Brampton, as well as Vaughan, North York, and Mississauga. Copyright All Rights Reserved © I Bring it! In home mobile massages and masseuse in Vaughan, North York, Brampton, Mississauga and the GTA, Ontario.